So my big boy is getting older, he’s 8 and he’s rapidly becoming more and more independent. I know all parents grapple with making decisions about the right time to let their child walk out of school on their own or let them stay overnight with somebody other than family. 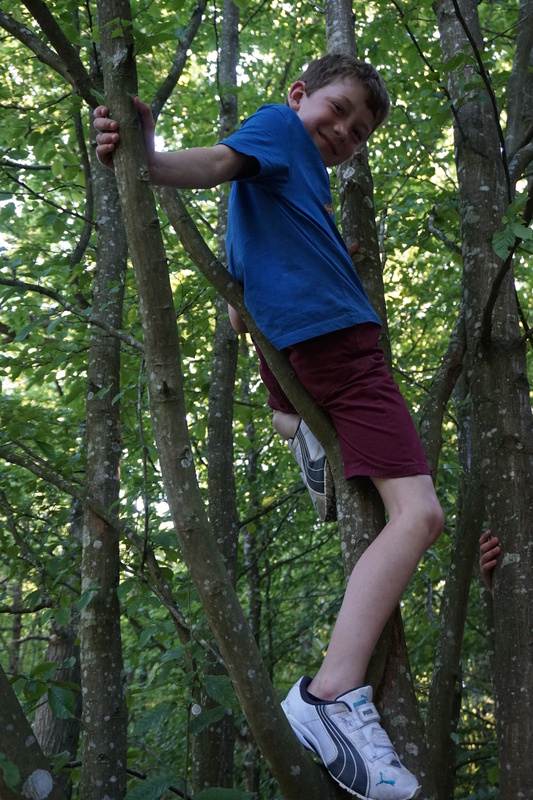 So this weekend is cub camp, he’s been before but only for one night and this time it’s two nights…! I’ll be honest, if was up to me I wouldn’t let him go, I want him at home with me where I know he is safe. Bam has epilepsy, it’s controlled with medication but it just makes me worry about him that bit more. Epilepsy is a serious condition and you never really know when the medication isn’t going to work any more therefore making him susceptible to seizures. Of course I have told the cub leaders that he must be watched if he’s climbing up high or near water. They know he needs to take his medication twice a day but I know no one could love him as much as I do, will they look after him in the same way that I would? I know this is just the start of Bam entering independence, I need to help him learn about epilepsy so he can take care of himself, so he can make other people aware of his condition and let them know when he’s not feeling too well. It’s tough, I don’t want him to be held back by his condition, I want him to be free to do everything that he wants to do but I also want him to be careful.